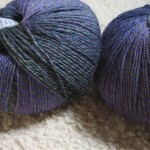 The Knitting Pirate » In Which the Pirate Shows Off the Yarn. « In Which the Pirate Plans. In Which the Pirate Shows Off the Yarn. I thought you might like to see a picture of the Jojoland Melody that Pirate-Husband bought for me last week. 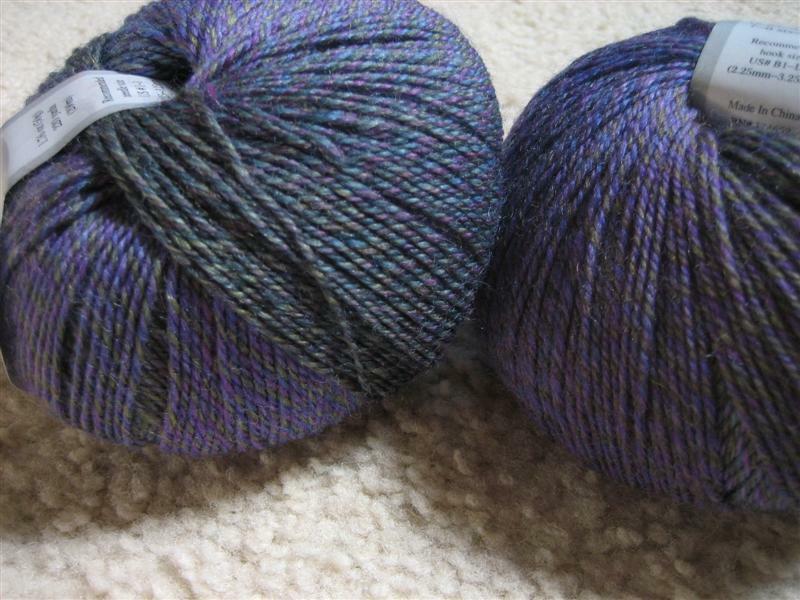 He asked me if I had a pattern in mind, but I don't yet - I only know that I want to knit them toe-up so I can make use of every last inch of the yarn. Maybe I'll finally try the toe-up flap heel with gusset about which I've been hearing such good things lately. 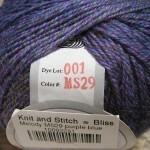 A complex stitch pattern might not work so well with this yarn. I'm thinking something mostly plain, maybe with a little texture. A fancy rib, perhaps, or a feather & fan variation. I have no doubt that whatever pattern I choose, even if it's a plain stockinette foot with a ribbed cuff, the socks will be gorgeous - and I will have Pirate-Husband to thank for my warm feet! To the commenters on my previous post about this - Pirate-Husband says he is available for loan, but I'm not sure cloning would be the best idea... I did tell him about the "hooking and looping" and his reaction was "...pfff, that's not knitting, that's crochet." 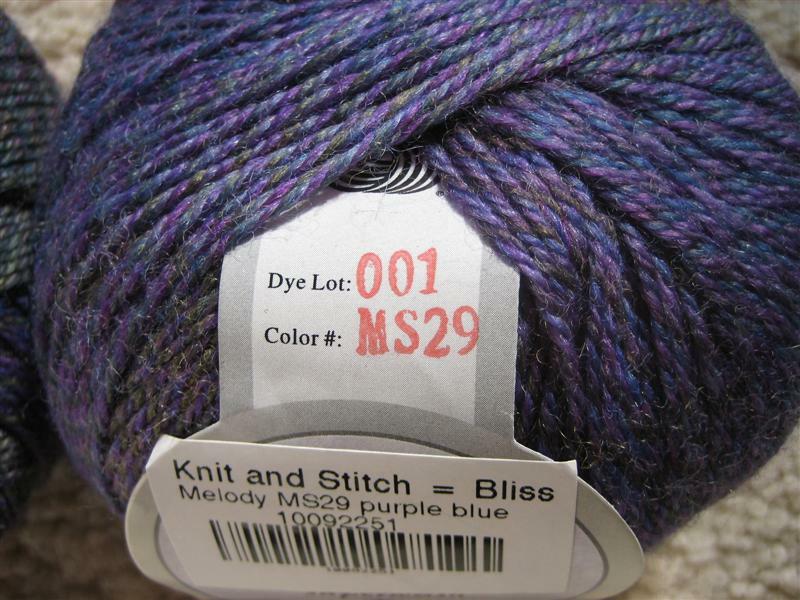 This entry was posted on Wednesday, July 2nd, 2008 at 10:25 and is filed under sock, yarn. You can follow any responses to this entry through the RSS 2.0 feed. Both comments and pings are currently closed.